One night will change the path of her life forever. Thirty-year-old single mom Alex Sloane is ready for a simple life after her divorce from her verbally and emotionally abusive ex-husband. One night out with her friends Alex meets Colton Patrick, a Hollywood movie star from her hometown and his friend, Matthew Ryan. Letting go, having fun, and drinking too much leads to what she thinks is a one-night stand. 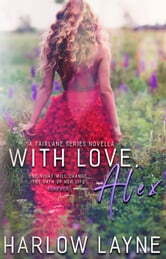 But when her one-night stand starts calling and texting, Alex decides to give him a chance and start living her life. 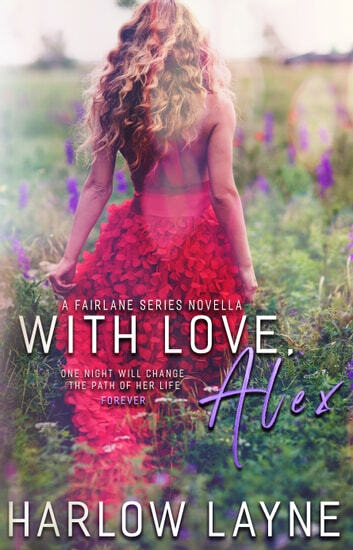 Now out from under her ex, Alex is starting to become the woman she once was, but he’s always in the background determined to ruin her at every turn. Seeing the good and bad sides of the dating world, she must overcome her doubts and fears and learn to trust herself. But can she? Or will the past haunt her forever?